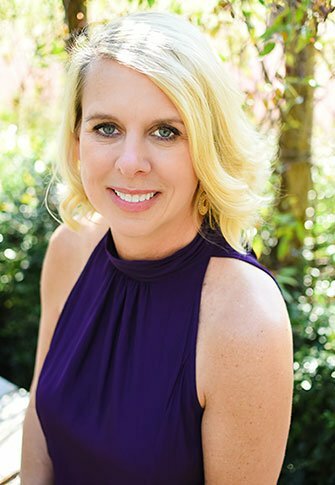 Southern Pines dentist Dr. Amy Moubry has been a licensed dentist for more than 20 years, in her own private practice since 2005, and at her current office location since 2011. She has lived in Moore County since 1998 with her husband and three children. Her family is enthusiastically involved in their community and their church. 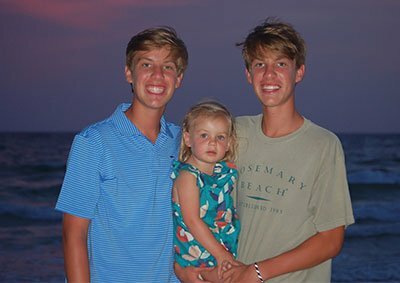 Dr. Moubry is proud to come from a family of dentists. Her father is a retired periodontist in Wilmington to whom she owes much of her inspiration. Also, her brother and sister-in-law are general dentists in Raleigh, NC. Dr. Moubry graduated from the University of NC- Greensboro with her Bachelor of Science degree in biology in 1993. After that, she went on to earn her Doctor of Dental Surgery degree from the University of North Carolina at Chapel Hill in 1998. I’m truly blessed to have such a beautiful practice in this town I love so much.